Council volunteers and professional staff members strengthen district committees and commissioner staffs with six major tasks—the six things they must do to make a volunteer system work. Attend this training to learn about all six. The District Committee Training Workshop meets the basic training need of members of district committees and commissioner staffs. The workshop also results in a well-coordinated and dedicated group of Scouters committed to achieving the mission of the council and its districts. The workshop also helps initiate a working relationship between council and district volunteer leadership. Registration cost includes training materials and light refreshments. 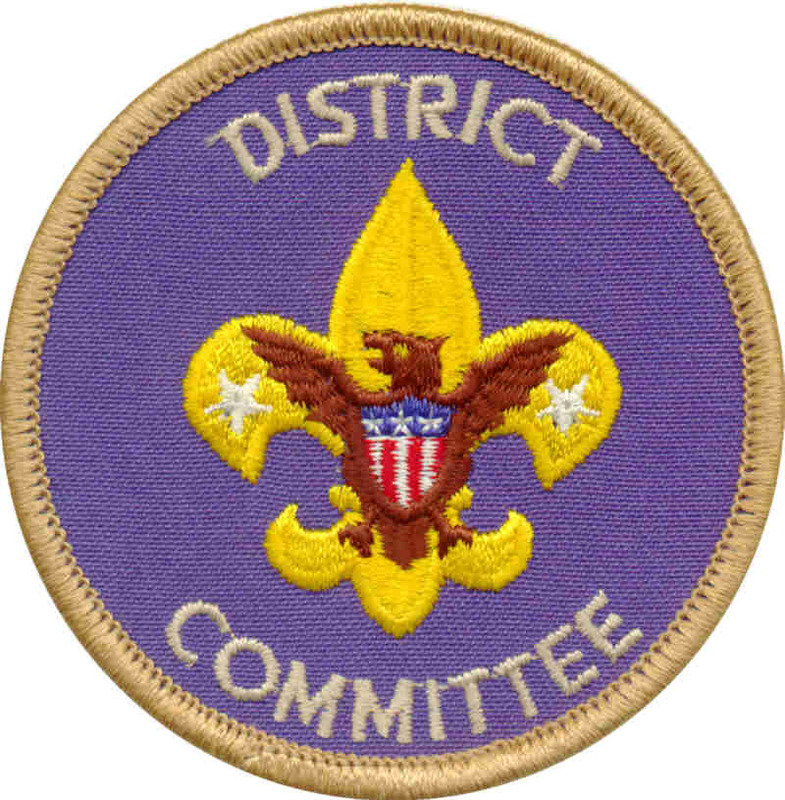 Questions can be directed to Scout Executive Paul Penttila (paul.penttila@scouting.org, 775-787-1111, ext. 12) or Council VP of Training Kathi Colbert (colbert@frontiernet.net, 775-934-4139).